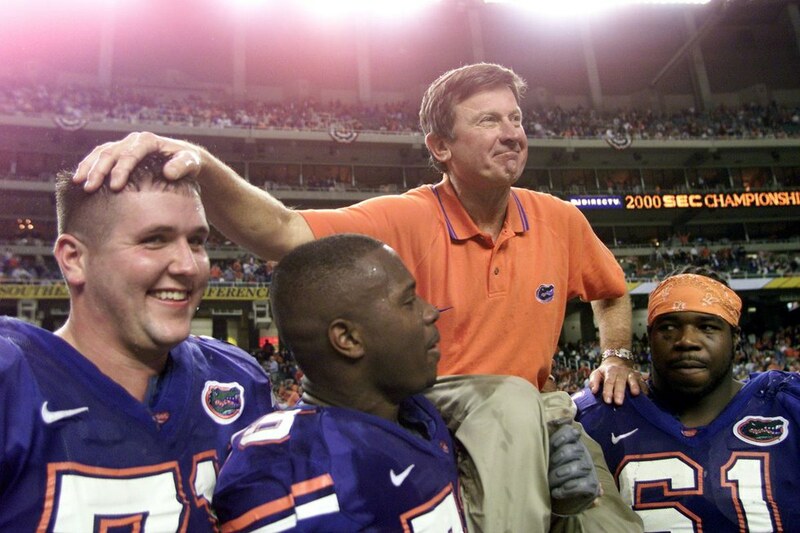 15 Things You Can Learn from Steve Spurrier. 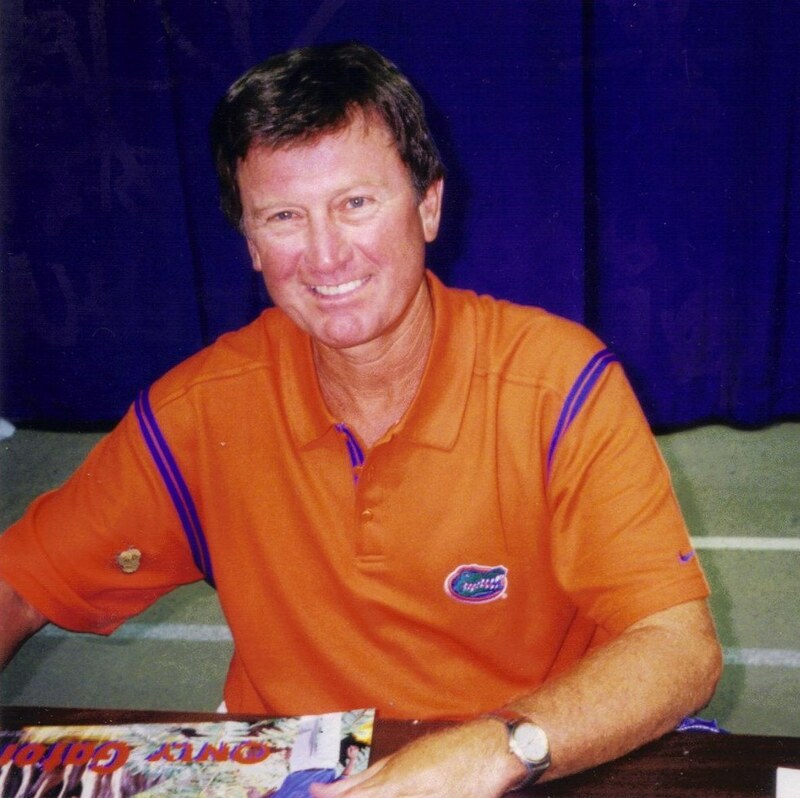 Steve Spurrier is one of the best college football coaches in history. 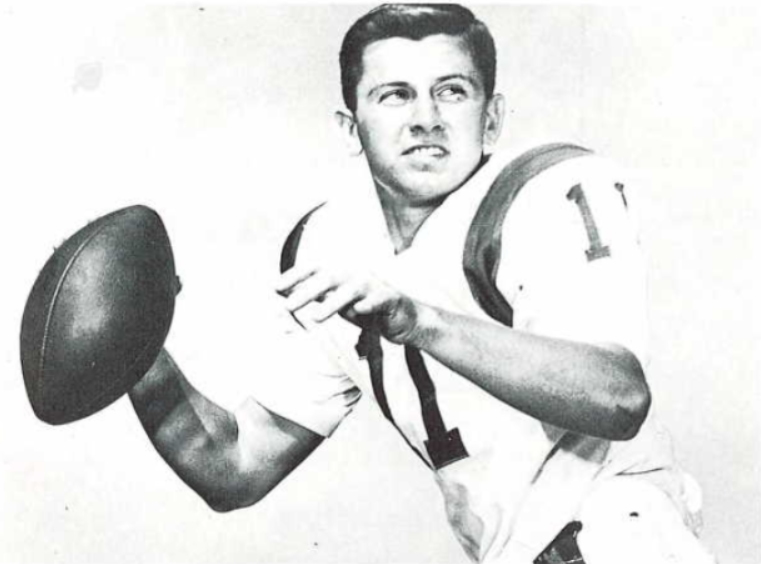 As the winningest coach at two SEC schools (Florida and South Carolina), Head Ball Coach Steve Spurrier gives plenty of life advice in his recent biography "My Life in Football." It took me a hot minute to read his biography, but I learned so much more than just football and random details of Spurrier's life. The HBC quotes plenty of other coaches and advice givers throughout the 291 pages of his book. 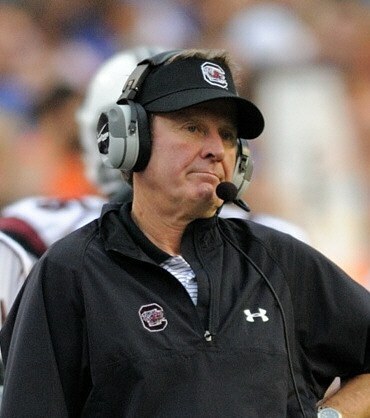 However, whether it came from him or from someone who said this to him, Spurrier gives a plethora of advice. 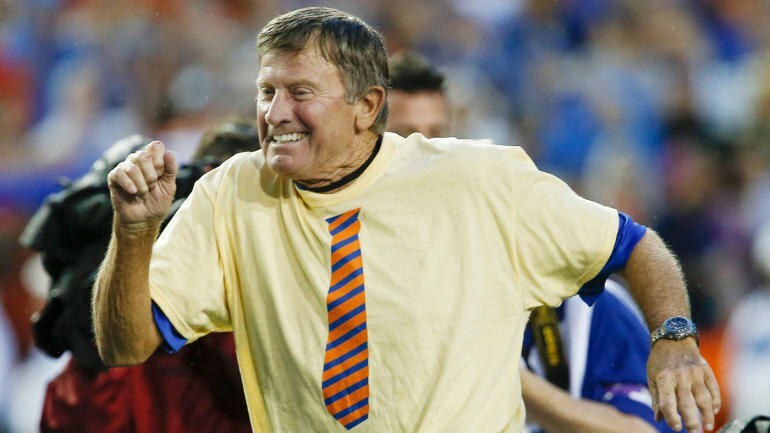 Here are 15 pieces of life advice found in "My Life in Football" by Steve Spurrier. Excuses... everyone hates them. Yet we often use them to get out of situations we would rather avoid or just don't feel like dealing with at the time. In order to expand your horizons and reach your dreams, everyone needs to make goals and avoid uses excuses to explain why they haven't reached their goals yet. Being average is boring. Always push yourself to be the best version of yourself you can be. You may not be great at everything, but being the best version of yourself is never mediocre. Tried and true. I don't know what it is about writing something down that makes you work harder to complete the task or goal. Not every action or task in front of you is a goal. Having goals that seem unreachable are enticing because you will work even harder to prove that you can (and will) reach it. Teamwork makes the dream work. Cliché right? Wrong. Being able to work as a team is what allows people to reach further than they ever dreamed. By keeping things fresh and new, you can keep your enemies or rivals on their toes. This also ties into being the best version of yourself, by rejuvenating ideas and goals you can keep on improving yourself. No one that has crossed this Earth has succeeded in everything they have ever done, on the first try. Failing teaches us where we went wrong and how to do it better next time. This one came from a book Spurrier discusses a lot throughout his book. I think it speaks for itself. Flexibility and adaptability are so important in life. Being able to go with the flow and not show discouragement when things change allows you to stay positive in any situation. Overconfidence kills. If you go into a game confident, you're going to lose. If you act like you're going to lose, you will put in more blood, sweat, and tears to prove you can win. Again, I think this stands alone. No one wants to be around a negative Nelly. Positivity not only brings happiness to those around you, it also makes you feel better. These last three need no explanation. They are probably the most used and emphasized by the man we all call the HBC. 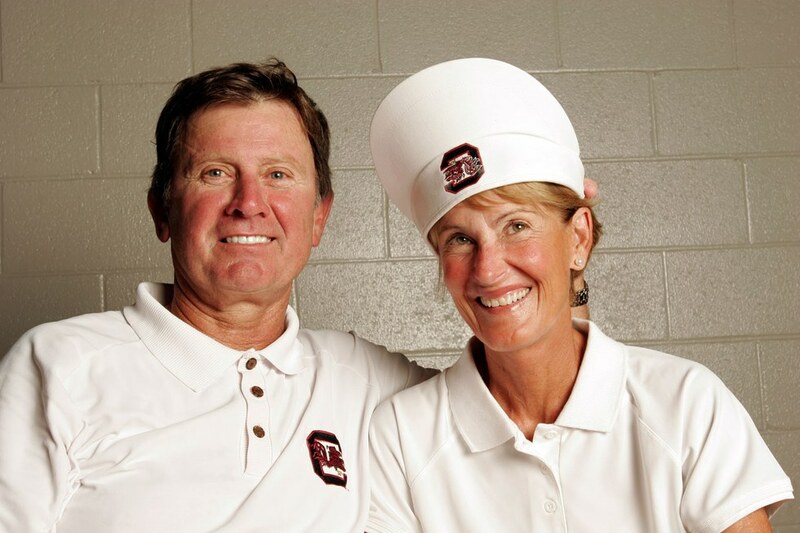 Steve Spurrier's life in and out of football has been widely successful. His name has been placed inside the University of Florida football stadium and his statue stands right outside, alongside Tim Tebow and Danny Wuerffel. These fifteen pieces of life advice are only a fraction of the ideas he presents to readers. If you would like to know more about his life, you can find his book at any book retailer or online.